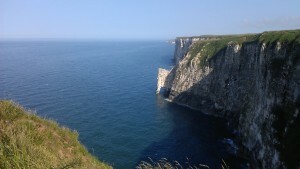 We’re pleased that The Yorkshire Nature Triangle will be guest blogging for Yorkshire Holiday Parks on a regular basis. Don’t shout too loudly, but here in East Yorkshire we have some of the best-kept nature and wildlife secrets in the country. Where else can you spot the colourful puffin, catch a glimpse of the secretive otter or come eye-to-eye with wild deer amongst wind-swept sand dunes? Did we mention the occasional whale too? And that’s just the beginning. Welcome to the Yorkshire Nature Triangle! 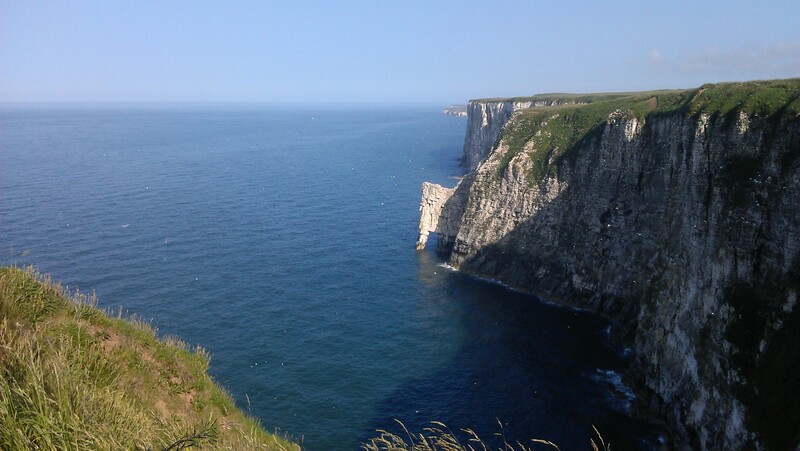 The action kicks off this month as gannets – our largest seabird with a six-foot wingspan – are the first to arrive back at the famous RSPB Bempton Cliffs to select the best location for a nest. By March and April, they’re joined by dinner-suited puffins also looking for a home, with a supporting cast of 250,000 other seabirds like razorbills, guillemots and kittiwakes. An array of fully-accessible trails, stunning clifftop viewing areas and live cameras in the Seabird Centre make this an unrivalled location in Europe for immersing yourself in the sights, sounds and yes, smells of a bustling ‘seabird city’.